Nick Sanders’ annual motorcycle festival will be coming back for the 4th year in a row next year! 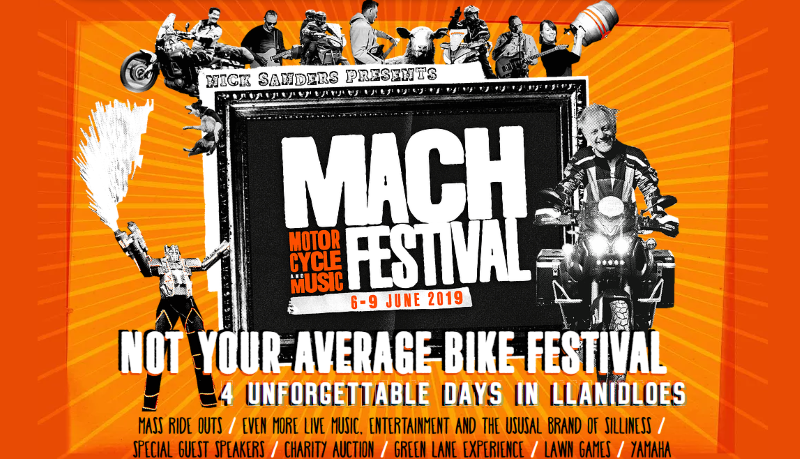 After outgrowing it’s original home in Nick’s hometown of Machynlleth, MACH 4 will be held at the superb Llanidloes Rugby Club in Powys, who also hosted the festival earlier this year. The dates for your diary at 6th – 9th June 2019. Alongside Nick’s fantastic guided mass ride outs, there will also be a number of DIY routes that take in some of the very best roads that Wales has to offer, including some hidden gems you’d be unlikely to find for yourselves. 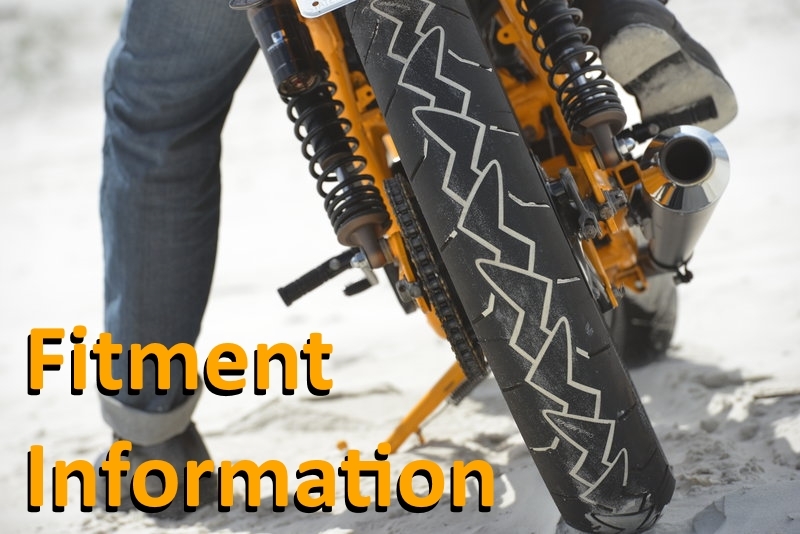 Yamaha will be offering off-road demos, and there will also be a green laning experience for those who want to test their skills. You can also enjoy some great live music, local food and drink, and a variety of guest speakers who could inspire your next adventure. Tickets are already available, and if you don’t fancy bringing your own camping gear, pre-pitched and VIP tents can be booked to help save on luggage! Find out more on the official MACH 4 website. 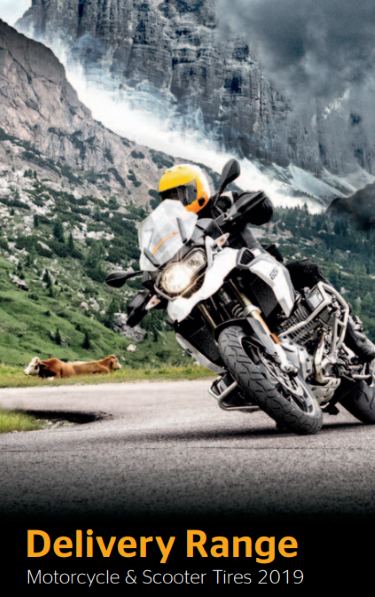 Check out our adventure tyre range here – all tried, tested and approved by Nick Sanders! 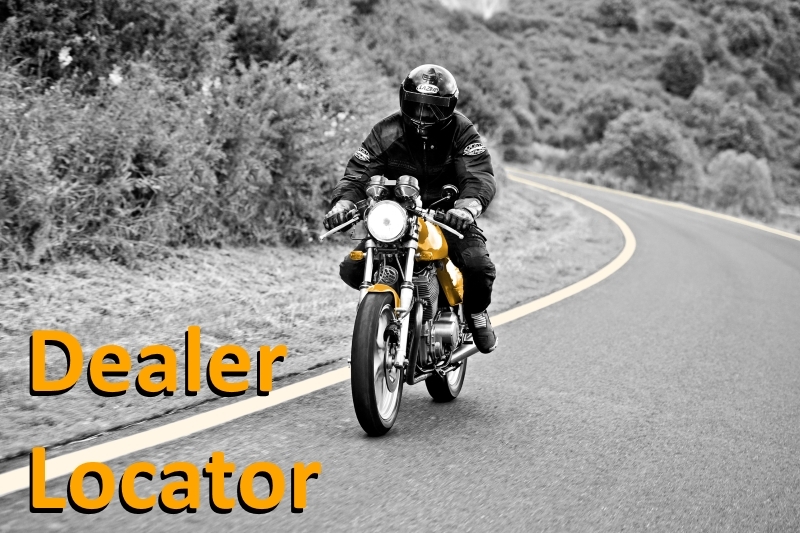 This entry was posted in News and tagged Bike Shows, Nick Sanders. Bookmark the permalink.